Standardize change capability training across your organization while customizing your experience to meet your unique needs. Prosci licensing solutions give you unlimited access to our patented change management models and methodologies. You can customize these materials with your branding, your company culture, and your language. It’s everything you need to build change capability at the organizational level. Adapt our methodologies to your unique needs and audiences and customize our training materials with your corporate brand. Embed Prosci change processes and initiatives into your existing employee and leadership development programs. 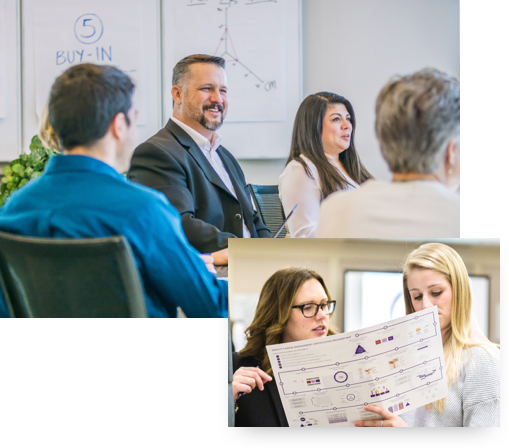 Build capability in any level of your organization—from individual skills to enterprise-level change—with ready access to change management training and tools. 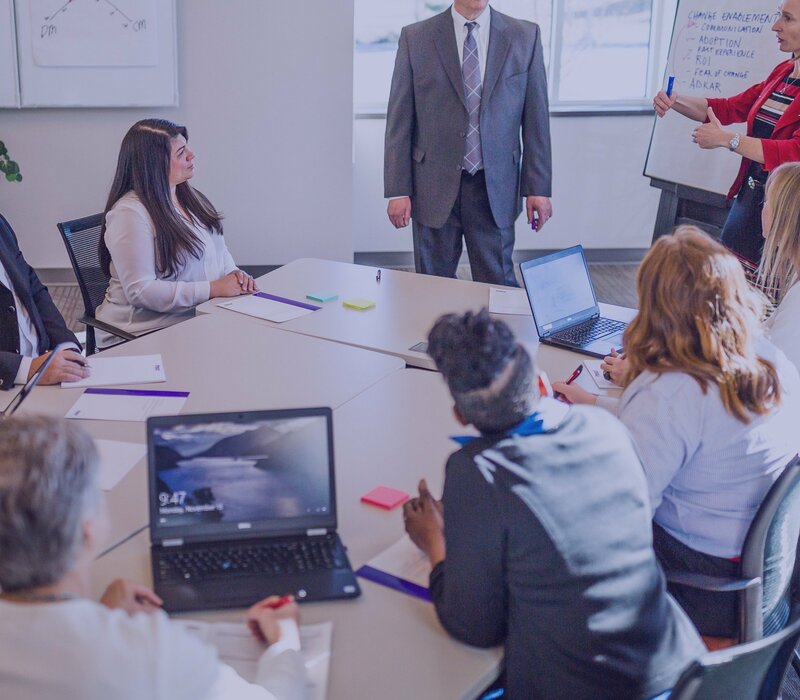 Create a common language for change within your organization and embed the Prosci ADKAR® Model into how your organization approaches and manages change. Lead and drive more effective change by building change competencies in everyone from your senior leaders to your frontline associates. Standardize change management across your enterprise, provide access to eLearning and cloud-based apps, and enable customized strategies to ensure must-win projects succeed. Master the principles of change management from anywhere in the world. Join our eLearning sessions for practical advice on how to drive successful change—without leaving the comfort of your home or office. Apply the most advanced change management tools and resources in the discipline. Includes tools to support your work at every phase of the change process. A Prosci License was critical to building enterprise-wide change capability. It gave us the structure to standardize Prosci’s change management approach and the flexibility to integrate change management into our established strategy, leadership development and project process. 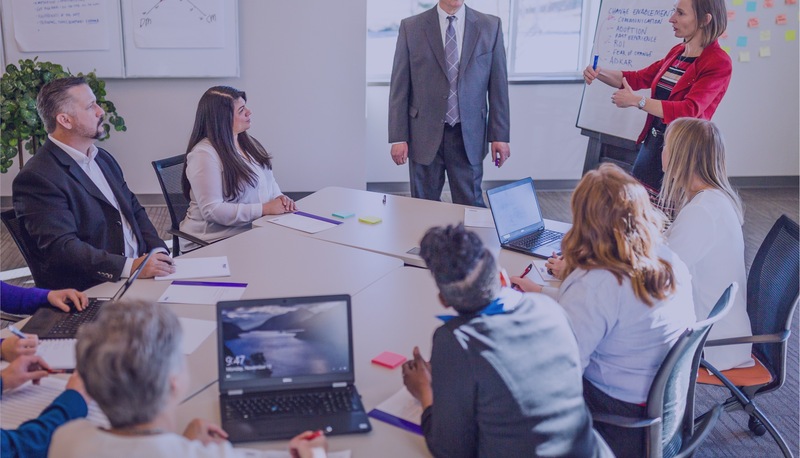 The Prosci methodology and materials have been instrumental in raising the level of awareness for a more structured and disciplined approach to change management at Husky. 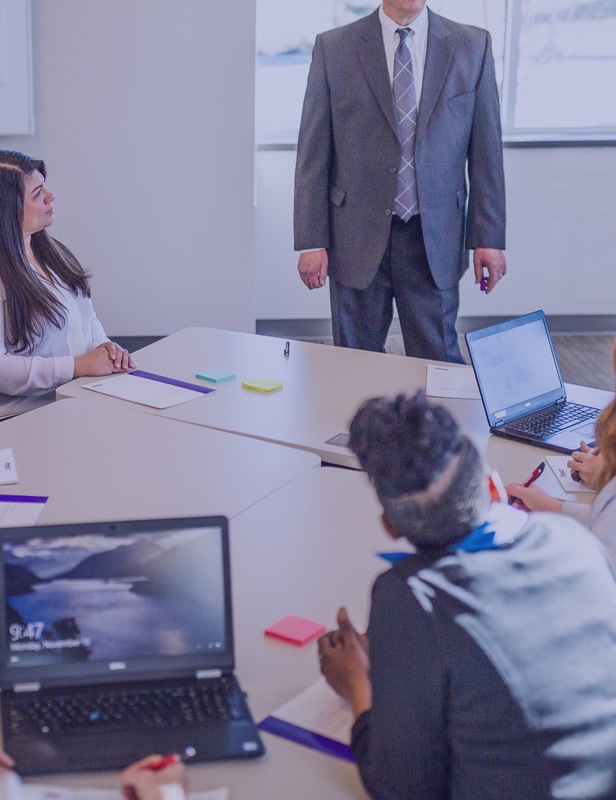 The Prosci Organizational Change Competency License makes it easier for me as a Prosci Certified Advanced Instructor to teach the practitioner class. The license allows us to print training materials on demand. It's an easy interaction process with Prosci. Want to build your enterprise change capability?